Lord, today we pray about the law passed in Israel last night--the law legalizing settlements on the West Bank. Lord, many people are thrilled about this opportunity for settlers to finally become legal residents. 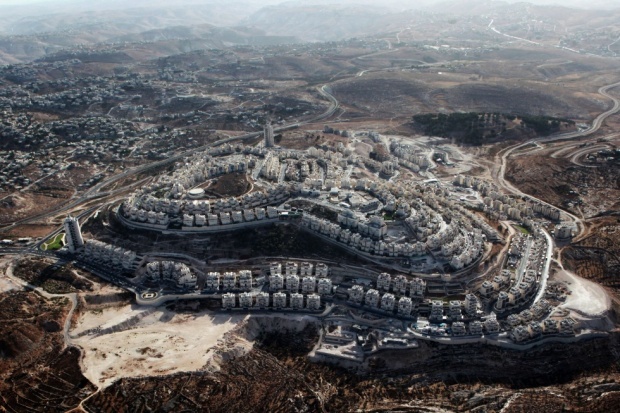 Others feel strongly that settlements make peace even more elusive. Lord, we pray for Israel's leaders, particularly prime minister Benjamin Netanyahu and the parliament that passed the law. Lord, we long for peace in this land that is particularly known for unrest. We pray for leaders to act with extreme wisdom. We pray for truth, grace, hope and peace for all involved. We especially feel sorrow for those who live in the midst of the controversy, those who wonder whether their homes are legitimate and perhaps feel they have nowhere to turn. Give them peace. We also pray for justice, without even knowing exactly what that looks like in this situation. We are thankful you see all and know all. In the name of Yeshua we pray, amen.